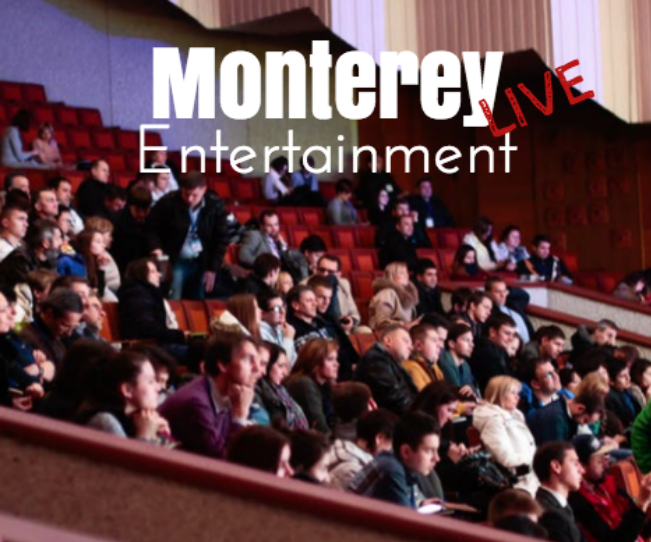 If you love watching live shows, there is definitely no shortage of entertainment in Monterey, CA. While popular Monterey, California things to do include visiting the beaches or stopping by historic Cannery Row, there are also other options as well! Check out some of these popular venues that offer a wide variety of live performances. The Golden State Theatre is a multi use theatre that hosts music performances as well as other live entertainment shows such as speakers or comedy acts. The theatre was built in 1926 and at the time, was the largest theater between San Francisco and Los Angeles. There are a number of exciting shows that are held throughout the year. Upcoming music performances include Rufus Wainwright, The Wallers, and Chris Botti among others. Other performances include the Banff Mountain Film Festival World Tour as well as a performance of Whose Live Anyway? - a live performance of the popular Whose Line Is it Anyway show. Visit the official website to see all upcoming performances and to purchase tickets. If you enjoy community theatre, head to The Paper Wing Theatre Company that is known for showcasing fun, silly and unique theatre. Some of their popular shows include the “Rocky Horror Picture Show” as well as burlesque shows. However, at other times plays socu as Macbeth or the Taming of the Shrew are also performed so there is sure to be something for everyone. Whether you are looking for something that will make you laugh all night or something more traditional, The Paper Wing Theatre Company can deliver. The Sunset Center is the premier performing arts facility of the Monterey Peninsula area. The venue hosts various events including plays and music shows. Upcoming performances include the the Carmel Music Society “The American String Quartet”, The Second City: Look Both Ways before Talking, the Monterey Symphony Presents Concert Grand - Concert III, One Night of Queen and more. Visit the official website to learn more about upcoming performances.